We are often appointed by overseas authors and publishing houses seeking publicity in the British national media. 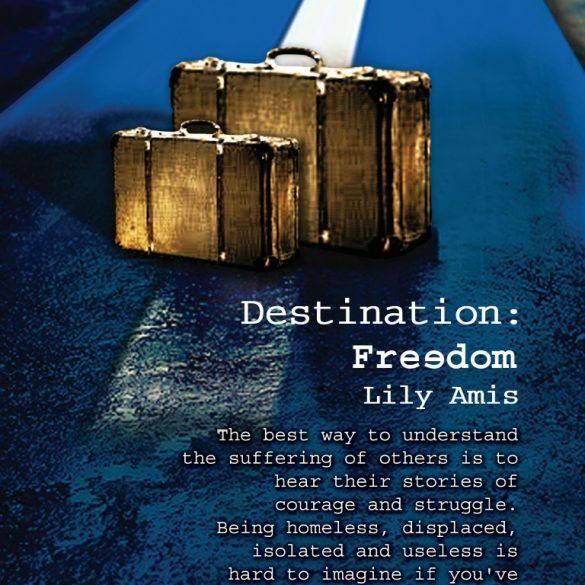 The Swiss author and refugee Lily Amis appointed Palamedes PR for a UK book PR campaign with two primary objectives: to raise awareness of the plight of refugees, and to publicise her critically-acclaimed and harrowing autobiography, Destination: Freedom. Destination:Freedom tells Lily’s heartbreaking life story, so it was crucial that the publicity we generated included a real-life feature. We set about creating compelling news and features content that we knew would grab the attention of the British national media. 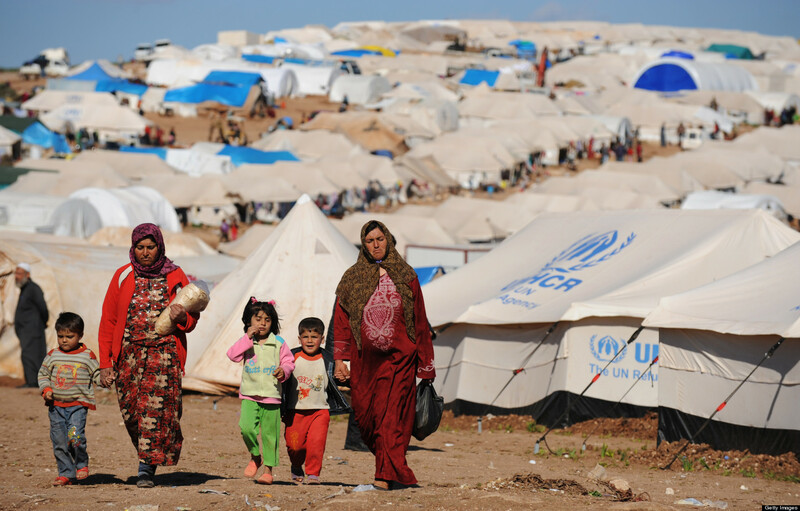 This international book PR campaign demonstrates the effectiveness of our book marketing services. An extended feature about the Client’s incredible life story is run in the Daily Mirror (Online) a few days after we are appointed.